A level results are out and for some this means the sudden or perhaps expected realisation: ‘I failed my A levels’. So what now? Where do you go from here? 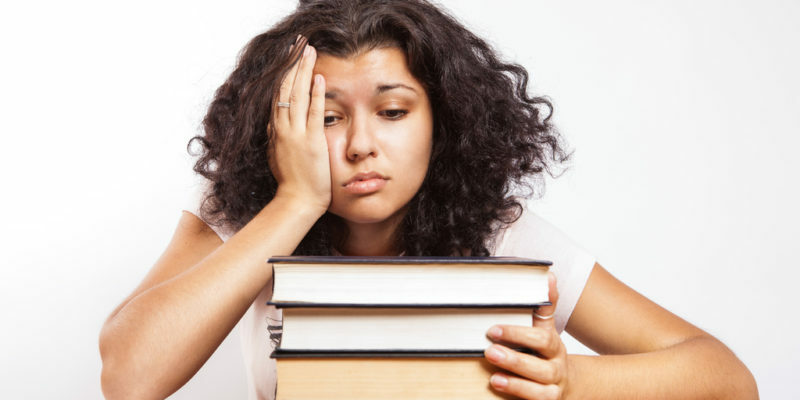 I failed my A levels – what now? While not getting the A level grades you wanted is without doubt upsetting, it is best to remember that this is not the end of the world. Your future is far from over and there are a few things you can do. Whatever your next move, you should make it as quickly as possible to set the process in motion. The first thing you should do is to contact your tutors, as they are used to students not getting the results they expected. They have the resources and skills to assist you in working out the steps you need to take now. If, for example, your results were only just below the mark you needed to get into the university or course of your choice, they may suggest you try going through clearing. Clearing is basically a process through which universities offer left-over places to students who have just ‘missed out’, but it may mean you will have to be flexible in your choice of college, university or course. You can learn more about clearing via the National Union of Students or UCAS (the latter of which is responsible for organising clearing). The important point to remember here is to make sure any course you take is something you want to take, rather than accepting a place simply to please your parents or so you can say ‘I’m going to university’. If, on the other hand, your grades turned out to be very low; you failed some exams completely, or if you required specific grades in order to move on to a very competitive course (for instance, medicine), it may be advisable to re-sit your A level exams or take different/new A levels in the coming academic year in order to boost the results you have or maybe aim for another, different degree. Obviously, whether you will have practical and financial support while resitting will also be a consideration. Again, your tutors should be able to advise and assist you. You can also find more information on resitting exams on ‘The Site’ and at the ‘Student Rooms‘. 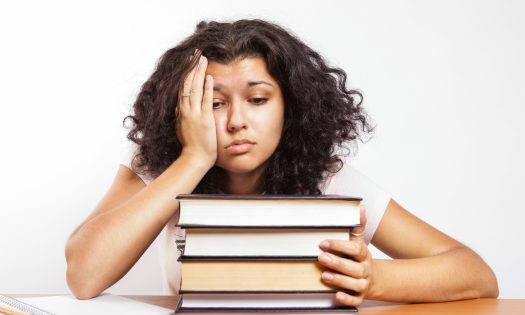 If you do decide to re-sit your exams, considering extra tutoring in your ‘worst’ subjects to make sure you get the results you want ‘this time around’ is definitely recommended. Genie Tutors offer first class A level tutoring at a centre near you. Get in touch with us now to learn more.